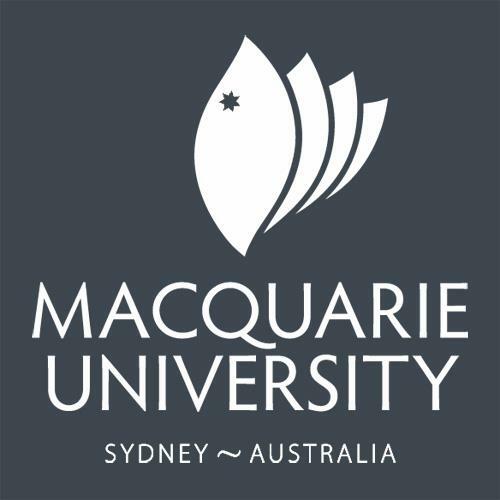 Macquarie University is an Australian public teaching and research university in Macquarie Park, New South Wales. Macquarie is ranked in the 201st-300th bracket and 8th-9th in Australia in the 2013 Academic Ranking of World Universities. Supply chain management: Be global via Coursera 3-5 hours a week , 6 weeks long 3-5 hours a week , 6 weeks long 29th Apr, 2019 No reviews yet. Visionary leadership, identity & motivation: Become a meaning maker via Coursera 3-5 hours a week , 6 weeks long 3-5 hours a week , 6 weeks long 14th Apr, 2019 No reviews yet. Innovation and emerging technology: Be disruptive via Coursera 3-5 hours a week , 6 weeks long 3-5 hours a week , 6 weeks long 15th Apr, 2019 No reviews yet. Excel Skills for Business: Intermediate I via Coursera 2-4 hours a week , 6 weeks long 2-4 hours a week , 6 weeks long 15th Apr, 2019 No reviews yet. Excel Skills for Business: Intermediate II via Coursera 2-4 hours a week , 6 weeks long 2-4 hours a week , 6 weeks long 15th Apr, 2019 No reviews yet. Strategic management: Be competitive via Coursera 6 hours a week , 6 weeks long 6 hours a week , 6 weeks long 15th Apr, 2019 No reviews yet. Analysing Complexity via Coursera 6 weeks long 6 weeks long 15th Apr, 2019 No reviews yet. Creating Innovation via Coursera 6 weeks long 6 weeks long 15th Apr, 2019 No reviews yet. Excel Skills for Business: Advanced via Coursera 2-4 hours a week , 6 weeks long 2-4 hours a week , 6 weeks long 15th Apr, 2019 No reviews yet.